Our beloved sister, Joyce Hansen, 78, passed away Monday, October 8th, 2018 at home in Centerville, Utah. She is survived by her siblings Carolyn Tinsley, Sue (Dave) Gange, Sheila (Garry) Wilmore, Steve (Kim) Hansen, and sister-in-law Marie Hansen. She was preceded in death by parents Alma and Eulala Hansen, siblings Arlene and Lane Hansen, and brother-in-law Allen Tinsley. Joyce was born the second child to loving parents and was followed by five more children over the years. That made for a big, boisterous, loving family where much fun and adventure were had, hard work was taught and expected, and always love and respect for each other abounded. She was affectionately known as Dodie for much of her life, especially by those in the family. She was born on July 29, 1940 in Brigham City, Utah, but spent many of her early years in central California where she graduated from Dos Palos High School and where she excelled academically. She attended the University of Utah. Dodie was a lifelong, devout member of the Church of Jesus Christ of Latter-day Saints and held many church callings over the years. She was an avid genealogist and compiled priceless family histories that are very dear to everyone in our family. 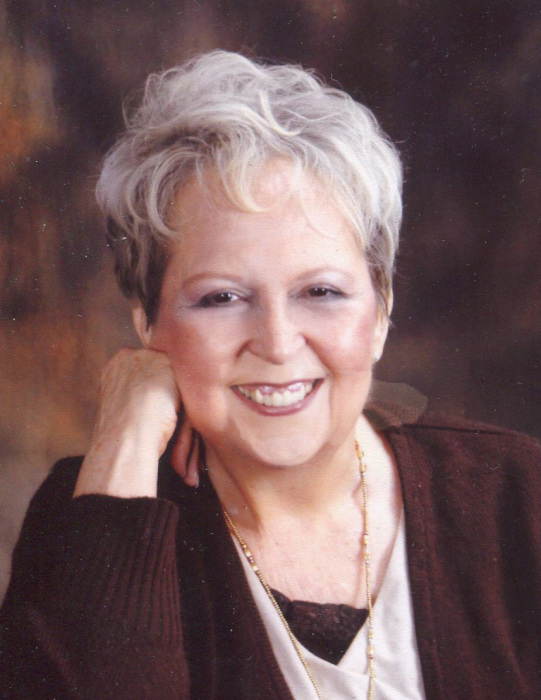 Dodie worked for the Church of Jesus Christ of Latter-day Saints for more than forty years as a circulation manager for Church Magazines. Dodie traveled quite extensively over the years and especially treasured her two trips to Israel. She dearly loved her family, spending time with them, visiting, picnics at Mueller Park, Thursday lunches with her sisters, almost any excuse to get together. She was always willing to tackle any project and if she didn’t know how to do something, she would figure it out. She was always known for her loving, generous spirit and was always willing to help anyone in need. She provided a firm foundation for many within her sphere of influence, and she was truly an angel on earth. Words cannot express how much we will miss our Dodie. Funeral Services will be held on Saturday, October 13, 2018 at 2:00 p.m. with a viewing beforehand from 12:00-1:30, Centerville LDS Stake, 950 North Main Street, Centerville, Utah. Interment in the Centerville Cemetery. Arrangements under the direction of Lindquist’s Bountiful Mortuary. Condolences may be shared at www.lindquistmortuary.com.